VinoPaint - Social creative fun live instruction painting events. 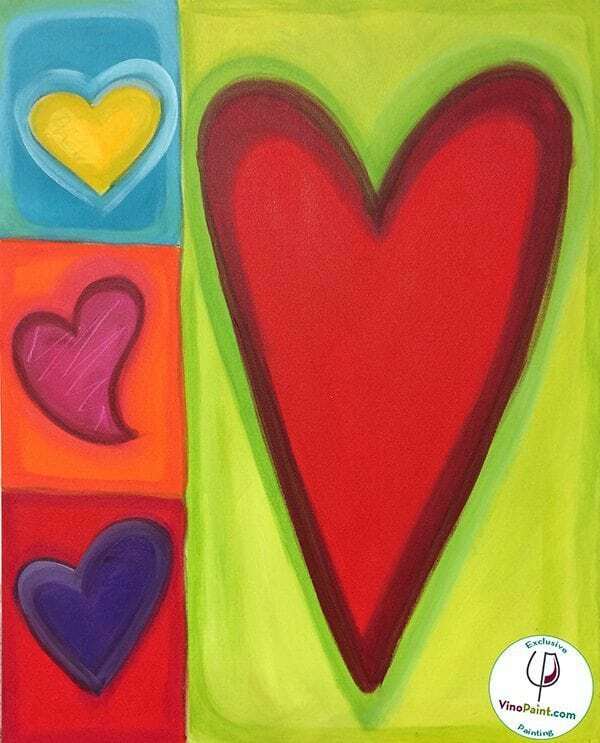 Join us at our next sip and paint party! The perfect pairing of art, wine or cocktails, learn to paint for the ultimate nite out! Do you want to be inspired to create amazing art with us? 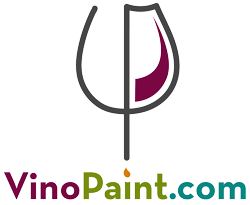 Sign up with us to discover your inner artist with a VinoPaint painting party. We also organize corporate, team building and private painting and creative events. We offer more than just painting classes, we offer many amazing creative workshops for all ages. Allow your individuality to shine! Expressing yourself through art journaling is a personal and memorable art form. Layers of techniques and lettering for your personal message. We offer a variety of different mixed media and collage workshops, learn techniques with unconventional materials and cool tools for your unique art piece! 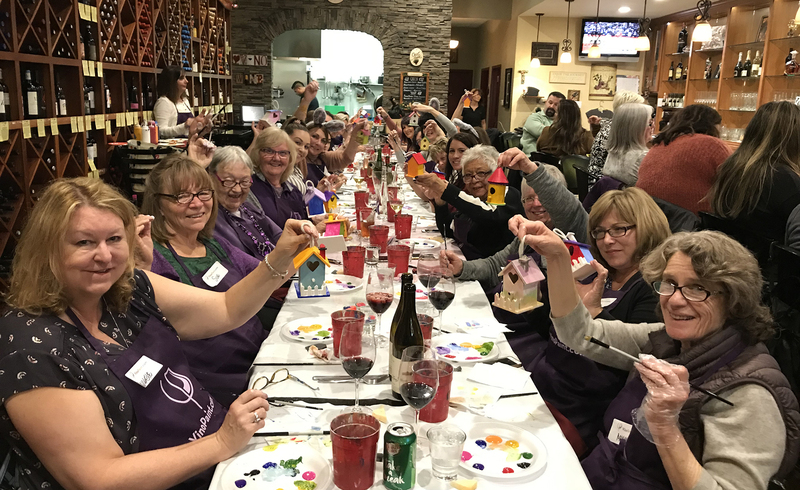 “I will definitely attend another VinoPaint creative events and will absolutely recommend them to my friends!! Join our VIP mailing list to receive the latest news, specials and updates from our creative team.